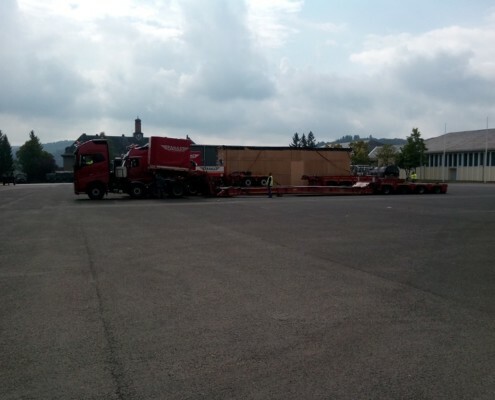 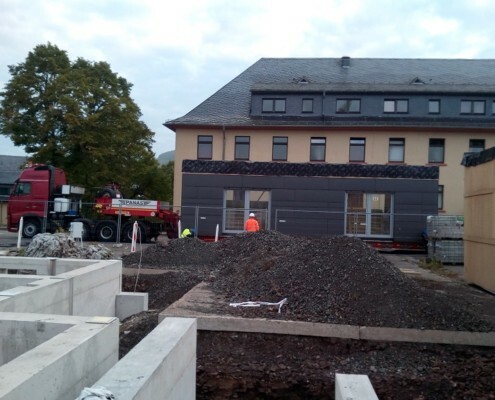 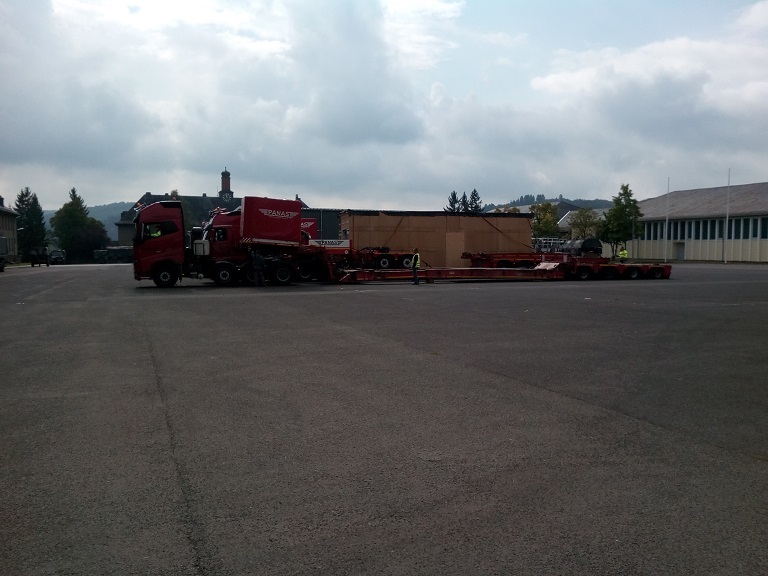 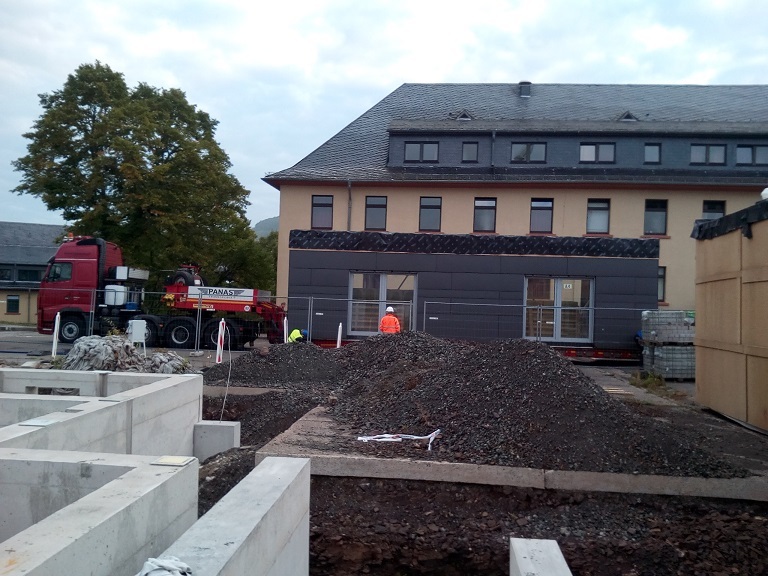 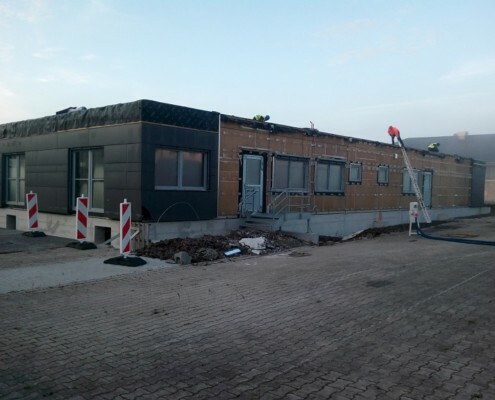 This week all 430m2 modules reached idar Oberstein. 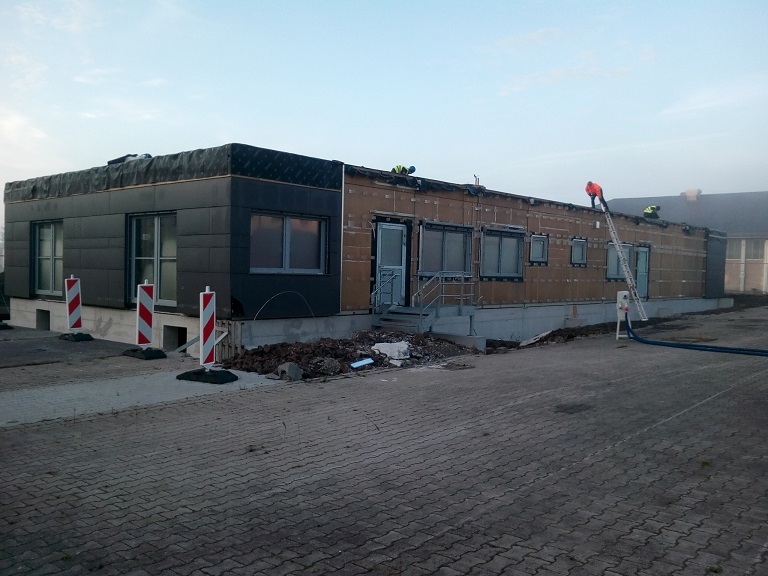 The works as seen on below photos. 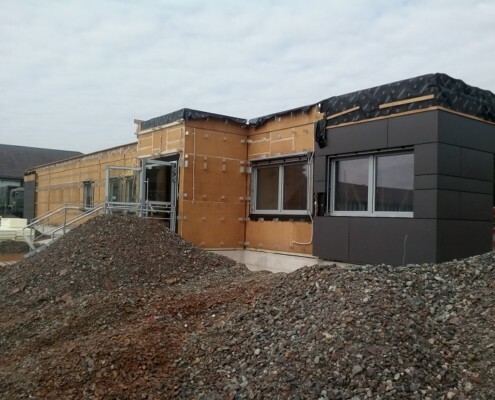 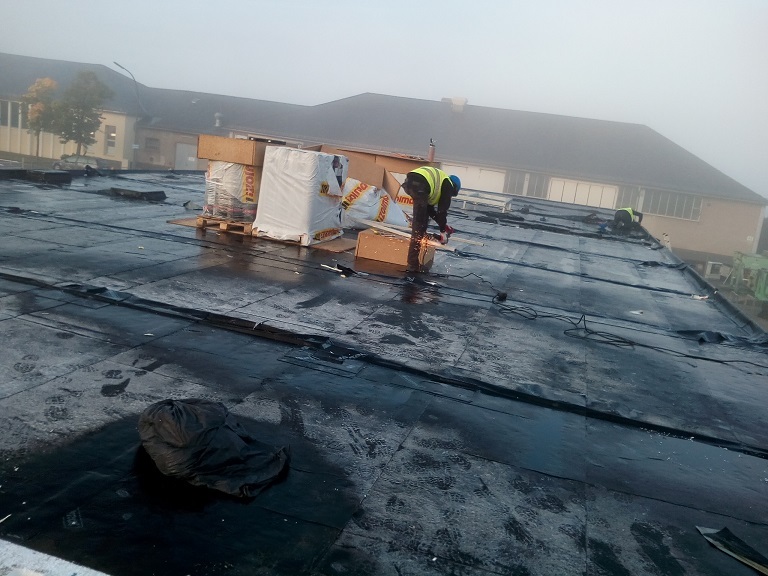 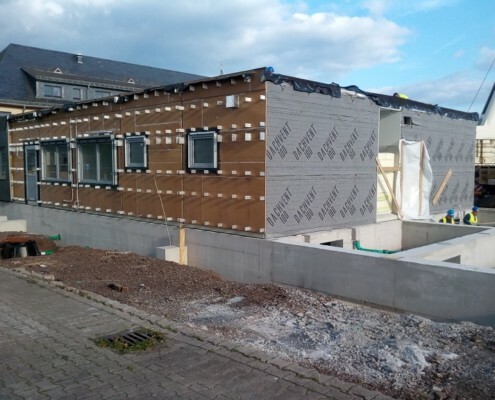 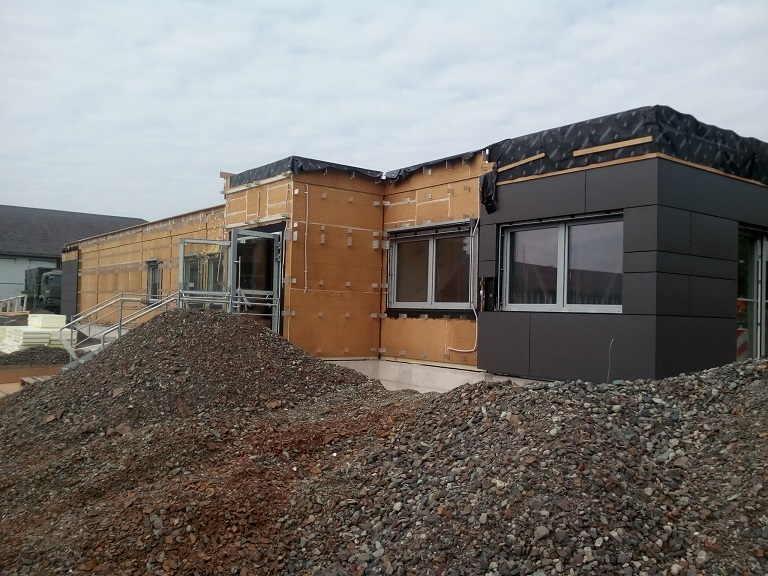 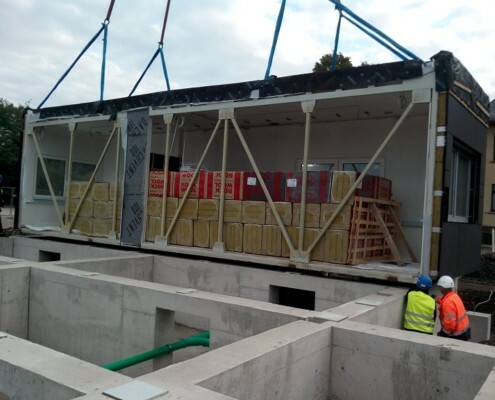 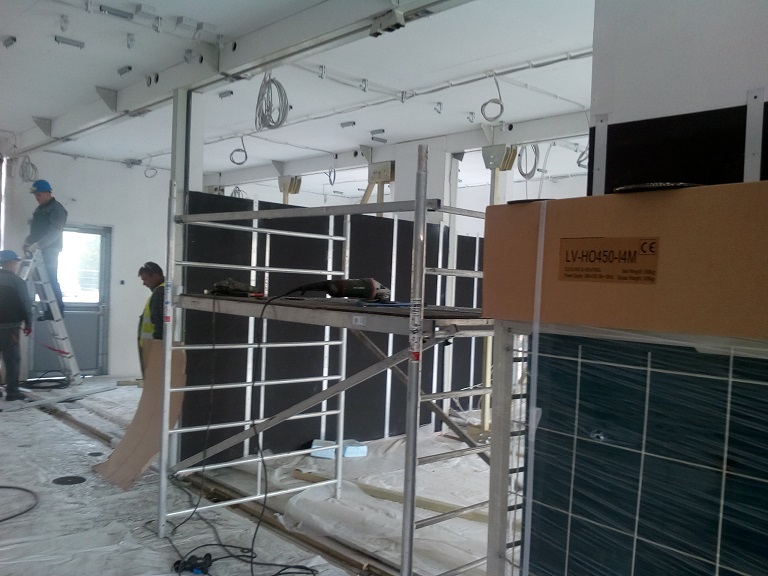 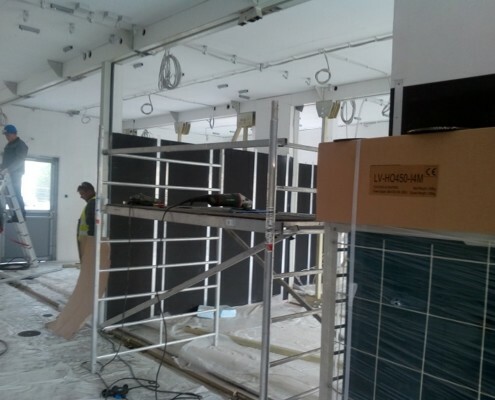 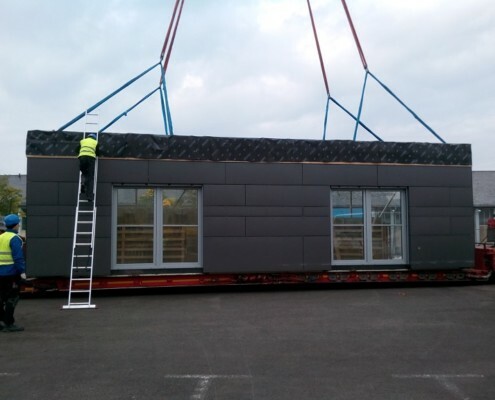 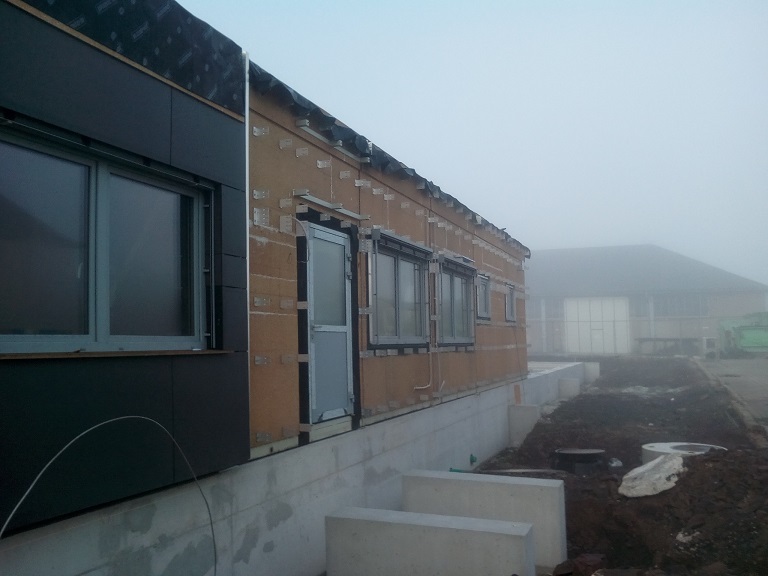 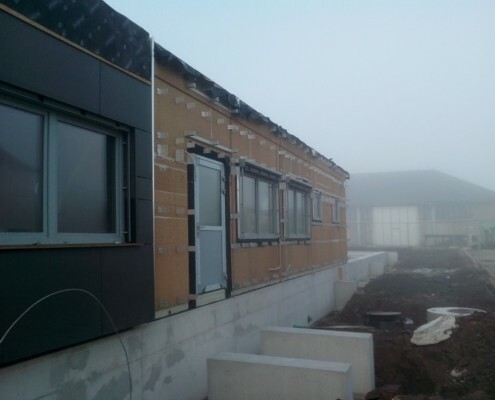 Climatic has delivered 22 modules to Kindergarden in Warsaw. 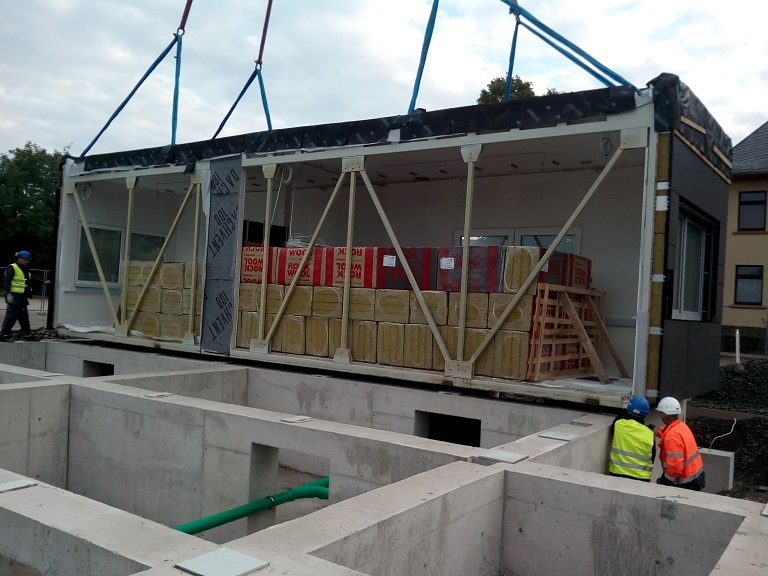 Climatic has signed another contract in Warsaw.